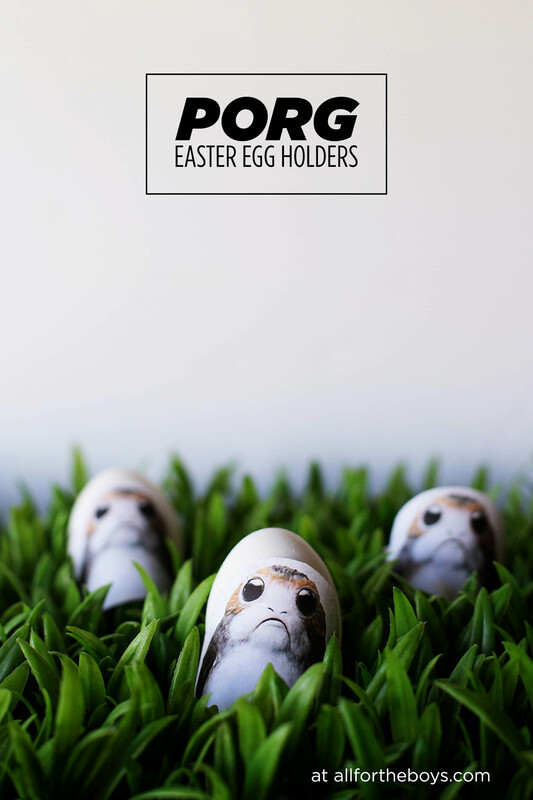 We’re one of those families who loved the Porgs before we even saw Star Wars: The Last Jedi and we loved them even more afterwards. 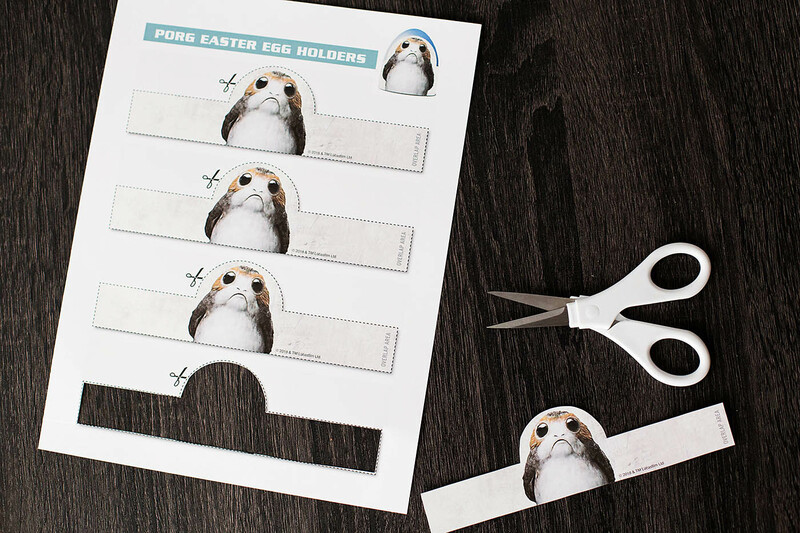 What better way to get kids (especially my teens) excited to craft for Easter than with a ridiculously adorable Star Wars animal?! 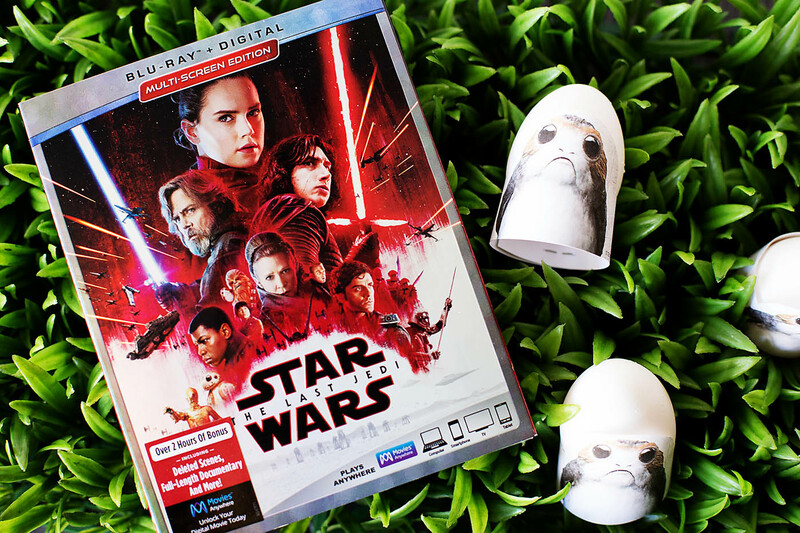 Turn on Star Wars: The Last Jedi (available now digitally in HD and 4K Ultra HD™ and on 3/27/18 on 4K Ultra HD™ Blu-ray) grab the free printable below and create your own Porg flock. These couldn’t be easier to make! 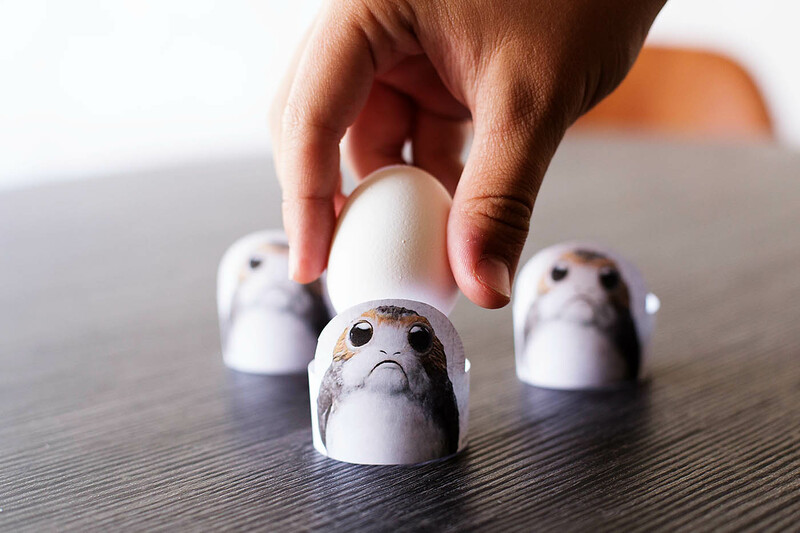 Just print, cut, glue or staple and add your eggs. 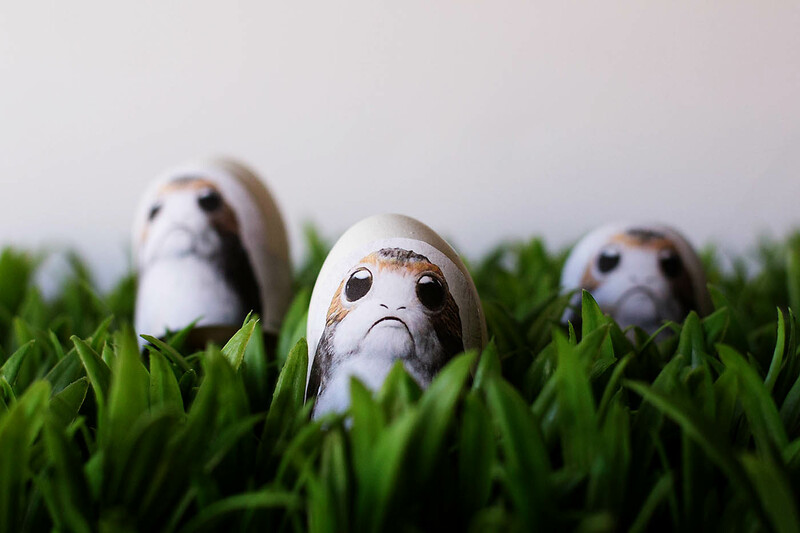 Since Porgs are fond of shiny human objects, be sure to add a couple of golden eggs in for good measure. 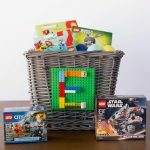 A copy would be perfect for the Easter baskets too! 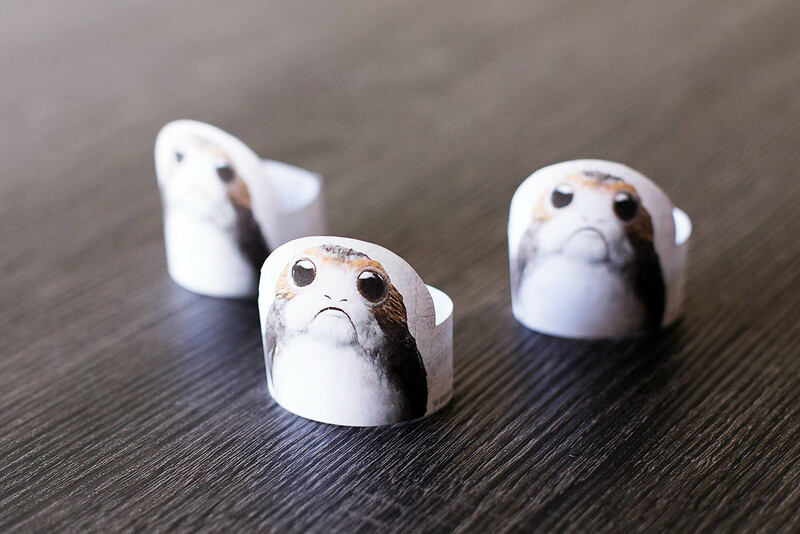 Who else is a Porg lover? !